Family and friends joined Mike Ciresi for his campaign announcement in the library of a St. Paul public school which provides intense English language classes for immigrants. He noted the school is not far from where he grew up in the Como Park area of the city. Throughout his speech, Ciresi, a wealthy attorney, referenced his working-class St. Paul roots and pledged to work to help the middle class if he's elected to the Senate. "I know that the successes I've had and that we've had as a nation were made possible by those people who came before us -- people who have put the common good over special interests," said Ciresi. "In our society with our great Constitution, there are two competing principles -- the common good and self-interest. And this nation has done best -- best -- when it's tilted toward the common good." Ciresi's success has come from his high-profile work as a trial attorney. His victories include the Dalkon Shield litigation and a lawsuit against Union Carbide over its deadly chemical release in Bhopal, India, in 1984. Ciresi also represented the State of Minnesota in its case against the tobacco industry. Saying America has "lost its course," Ciresi called for tax policy changes to reverse the concentration of wealth and avoid saddling future generations with debt. He also promoted U.S. energy independence and universal health care. On Iraq, Ciresi said U.S. troops need to be withdrawn by this time next year. "We have lost some of our best young men and women to that war. We have spent, or will spend, $532 billion by the end of fiscal '08 according to Mr. Bush's calculations. I suggest to you it's over a trillion dollars," said Ciresi. The only other major DFL candidate for the 2008 Senate endorsement is comedian and author Al Franken who announced his campaign in February. Franken has already raised more than $1.3 million. Other than welcoming Ciresi to the race, the Franken campaign had no comment on the attorney's formal announcement. 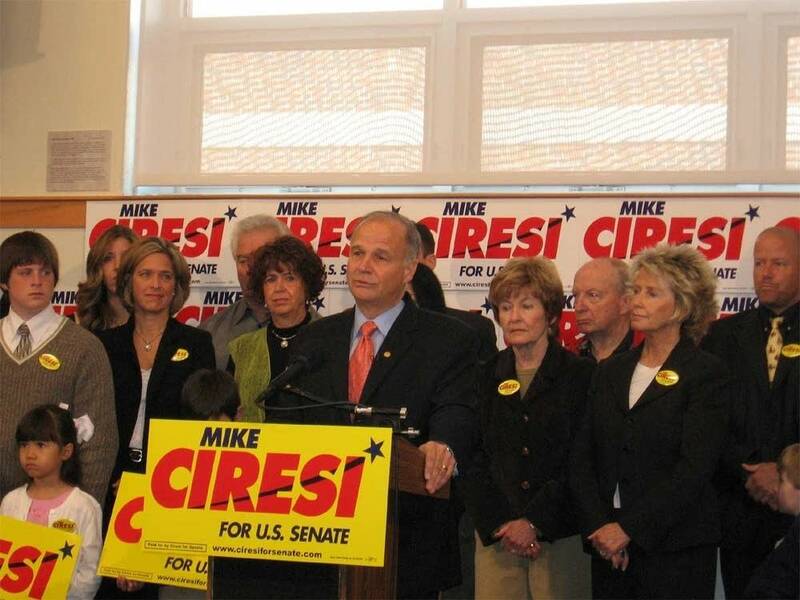 This is not Ciresi's first Senate campaign. In 2000, Ciresi lost the DFL primary to Mark Dayton, ending up with just 21 percent of the vote. This time around Ciresi is pledging to honor the party endorsement process, as is Franken. 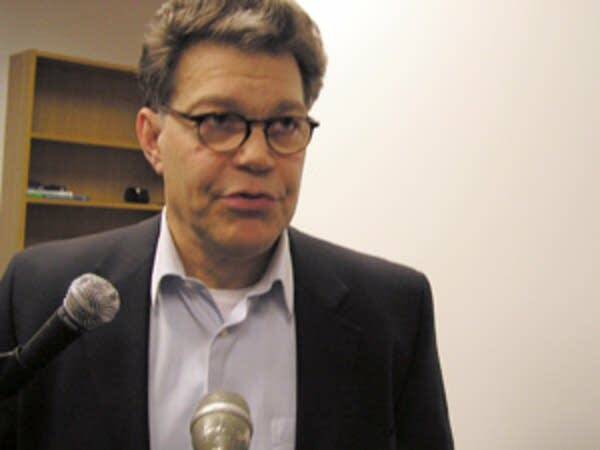 Carleton College political scientist Steven Schier says if Al Franken's challenge is to convince Minnesotans he's a serious candidate, Ciresi's challenge will be to create excitement about his candidacy. "When he ran for Senate last time, he spent a lot of money but was not really able to break through a crowded field," Schier said. "So the real question is whether he can, in a less crowded field, present himself more widely as an appealing candidate. He wasn't able to do that last time." As Ciresi was preparing to make his announcement, the Republican Party of Minnesota was distributing a statement calling him a "liberal's liberal," and suggesting Ciresi would raise working people's taxes. Following his speech, Ciresi took just a couple of questions before allowing his handlers to wisk him away. "I'm not just a 'tax and spend' person that they like to paint me," said Ciresi. "But I'll say this. People who have taxed and spent, in my judgment, are a lot better than those who spend and don't tax -- and pass debt on to the next generations of Americans. I don't believe that that's the proper way to work." 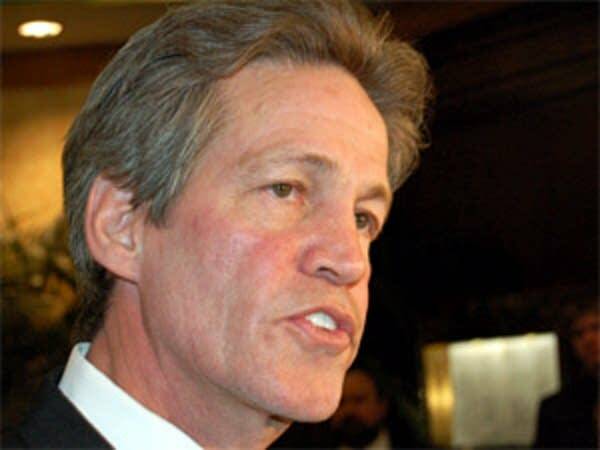 Ciresi spent more than $4.5 million of his own money in his failed 2000 campaign. He says he does not plan to self-fund his 2008 Senate campaign.